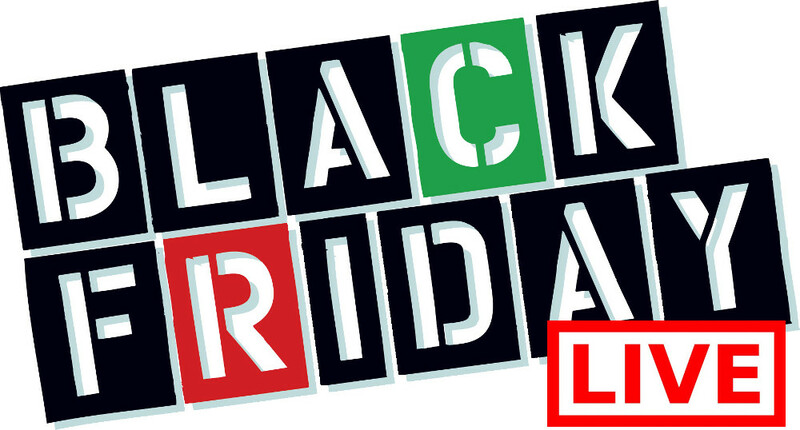 Merrell Canada has a fabulous Black Friday Sale starting today! Shop online and you will save up to 50% off selected boots. This sale ends on November 27 2017. 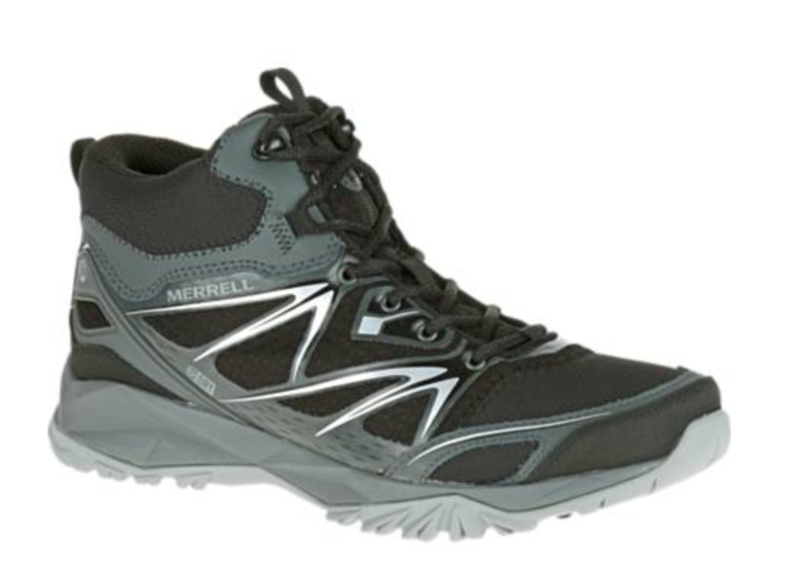 Merrell is also offering FREE shipping on all orders. 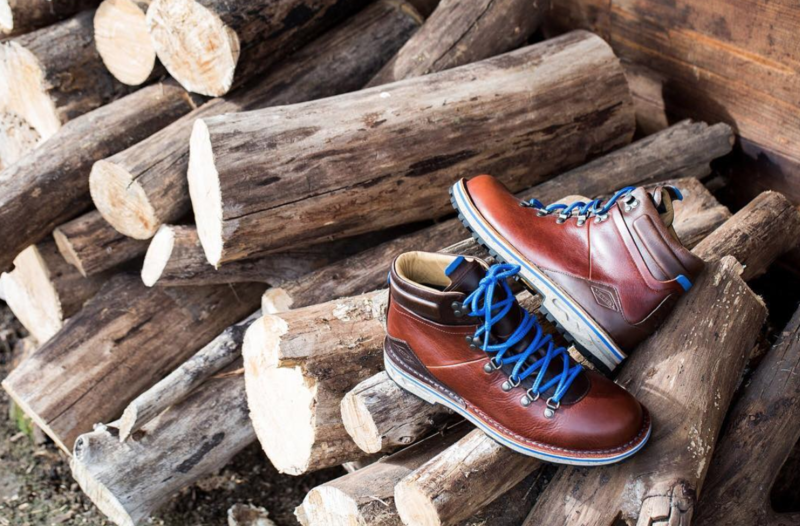 Click here to begin shopping at Merrell Canada. 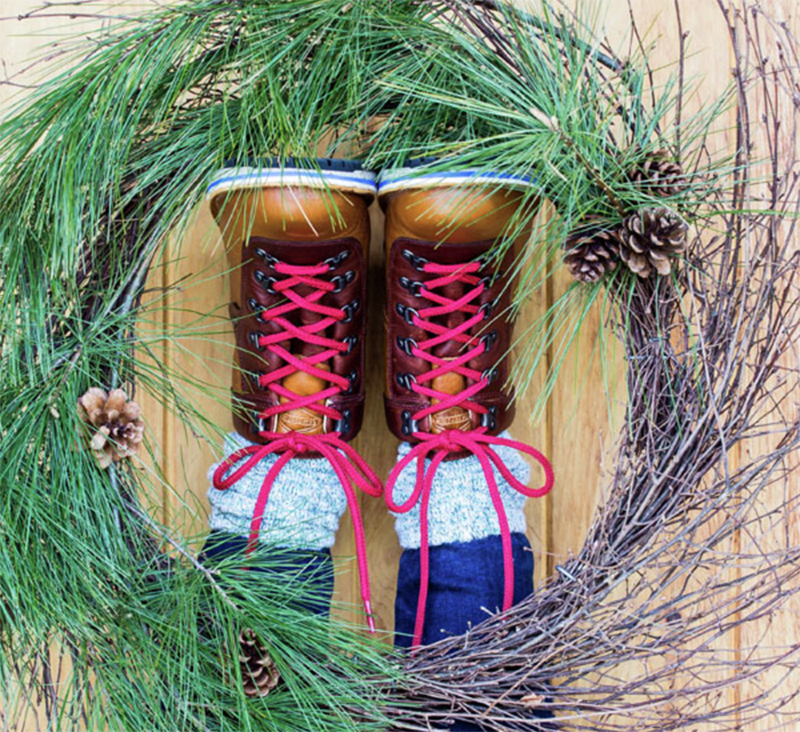 Your go-to shop for hiking shoes and gear, Merrell Canada, is offering a Pre-Black Friday deal where you can save up to 30% off on shoes, sandals, boots and more. You can also qualify for FREE shipping and free returns at Merrell Canada right now, which should give you an extra little incentive to check out the Pre-Black Friday sale. Marrell is currently offering FREE shipping on all orders with no minimum purchase required.